Mr Bryant said the MPs from various parties had been sent the email threat with a picture of a beheaded person and a message saying they and their families would be killed. 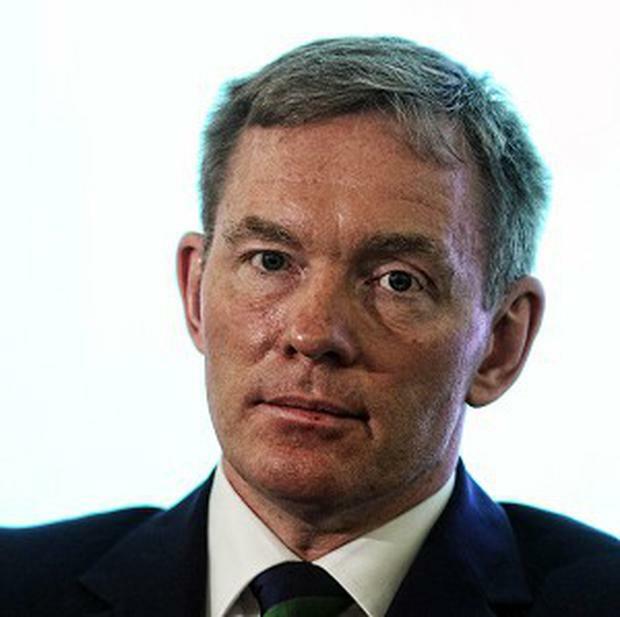 At least 24 MPs have received identical death threats in recent days, former Labour frontbencher Chris Bryant has revealed. "In the last year there has been a slew of these, I've received five or six so far this year," Mr Bryant told the Press Association. "It is difficult to know how seriously to take them, but when they mention your family, you have to take them seriously." Mr Bryant said concern had increased after the death of Labour MP Jo Cox. "It seems that women MPs, ethnic minority MPs and gay MPs get targeted the most," Mr Bryant said. The Welsh MP, who is a vocal critic of Jeremy Corbyn, said there was no suggestion the death threats had anything to do with the Labour leadership contest. However, he did claim that Mr Corbyn had not done enough to stamp out a general problem with cyber-bullying within the Labour Party. "I think Jeremy has been very slow to take a clear line on this," Mr Bryant claimed. The Rhondda MP said the Labour leader's "digital democracy" strategy launched on Tuesday was at least ten years out of date, as it did not strengthen anti-bullying procedures on social media. Mr Corbyn insisted Labour had strict anti-bullying rules when he was asked why there was no specific reference to combating online trolling in the digital agenda policy paper.